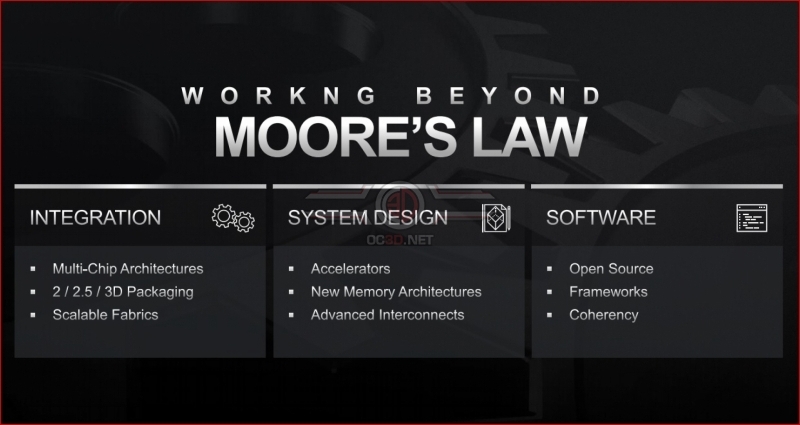 Read more about AMD's, chiplets, on-die 3D stacked memory, future chip plans and more. Let's hope they do something with GPU to create a similar disruption and bring back much needed competition. Yeah, that was a big question after AMD revealed Zen 2. Soon implies... well, soon. I don't see why Zen 2/EPYC 2nd Gen/Rome wouldn't support it. If AMD's Zen 2 products are successful, AMD should have plenty of money in their coffers to significantly boost their R&D spending. The question now is if Zen 2 will live up to the hype, and if datacenters will fully embrace it? It's definitely an exciting time.